Under the Label is a documentary series going behind the scenes at some of the most innovative record labels of the moment. Each month, we’ll take you on a journey into the lives and minds of passionate pioneers, as they push the boundaries of their respective scenes (more). Rather than pushing a specific vibe or genre, Killekill presents a diverse array of dance music styles from jacking Chicago house to head-melting electronica. 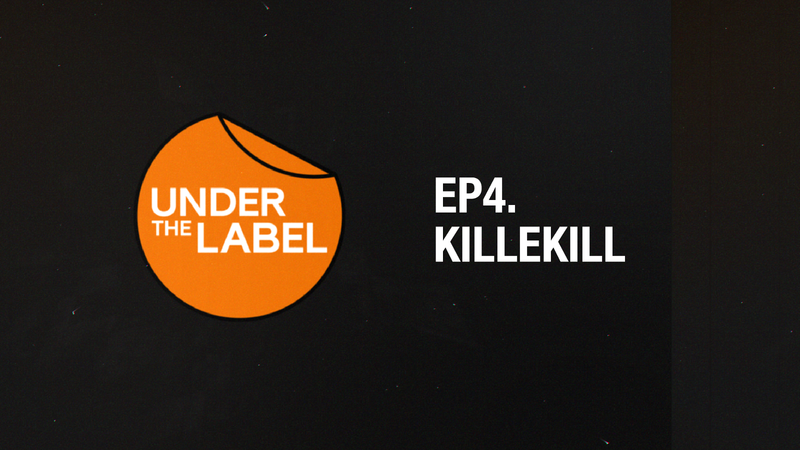 From the label’s clubland roots to its expansion into the experimental Krake festival, Nico Deuster explains the motivations behind Killekill. Recorded in 2016, this is the fourth episode of the series. Check out Killekill’s 10th anniversary compilation.